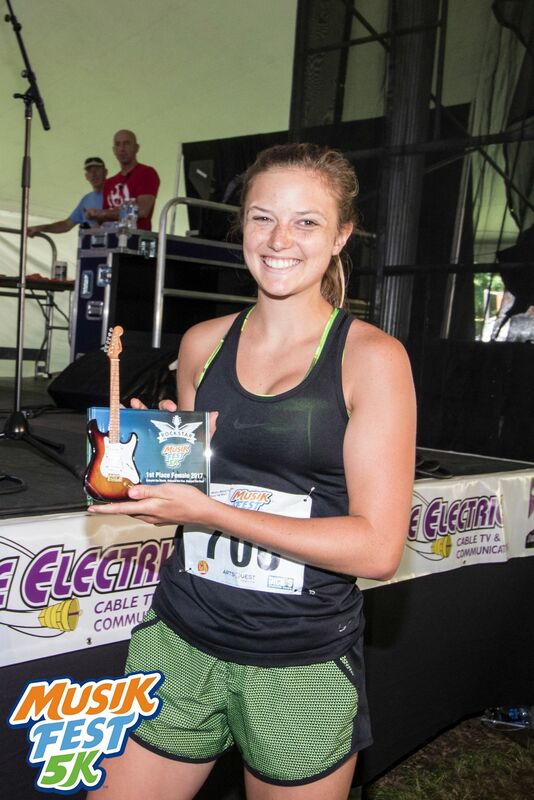 When the organizers of the MusikFest 5K in Bethlehem, PA needed the perfect trophy for the winners of their inaugural annual event, they naturally came to AXE HEAVEN® for our 7″ x 5″ Glass Frame with Mini Guitar Awards. 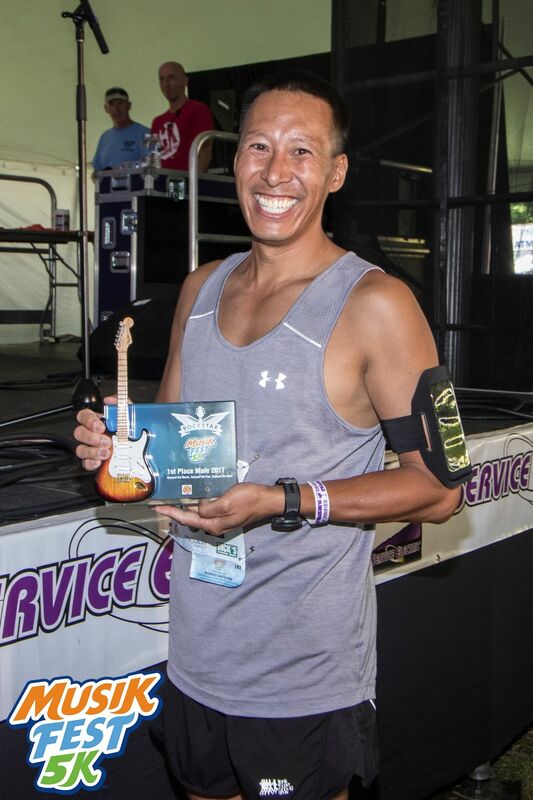 The smiles on the winners of the men’s and women’s divisions indicate they feel these trophies are worthy of their accomplishments. Photos of race winners ©myEPevents. 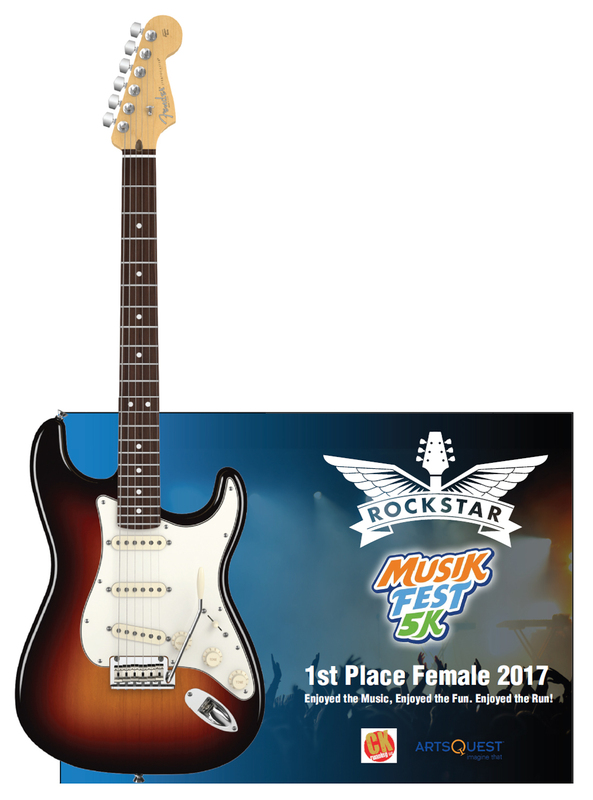 If you need to recognize the worthy accomplishments of your team’s rockstars or event winners, contact one of our friendly sales representatives at info@axeheaven.com for more information or a quote tailored to your specific awards needs.